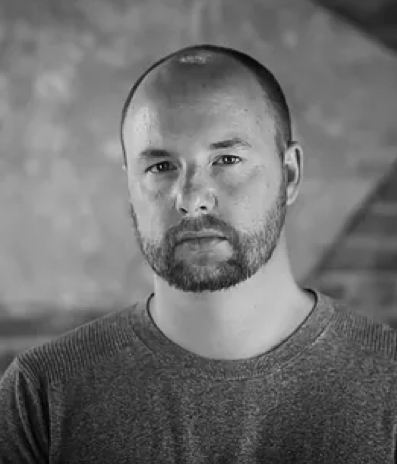 CHASE REES is the Co-Owner and Creative Director of THINKBIG Productions. He brings over 10 years of visual content creation to the THINKBIG team, including numerous awards as Cinematographer and Editor and projects with Netflix Originals, HBO Documentaries, Discovery Channel and more. Selected to the New York Times “Must See: Videos Worth Watching” list, Chase has worked with RED Digital Camera systems since 2008 and has been producing and editing his own content ever since. Born in Rhode Island and raised in both Southeast Asia and Texas, Chase brings his diverse life experiences to the table with each and every project as he creates for commercials, documentary stories, high-end corporate messaging, short films, and web series every month. The emotional perspective his documentary projects are known for have helped raised tens of millions of dollars for organizations with compelling stories such as MD Anderson Cancer Center, Teach for America, and the United Way. Chase works to bring quality projects to his home city of Houston and continues to bring visual ideas to life with the creative team surrounding him at THINKBIG Productions. This summer, Chase is developing his first round of narrative projects. Stay tuned.